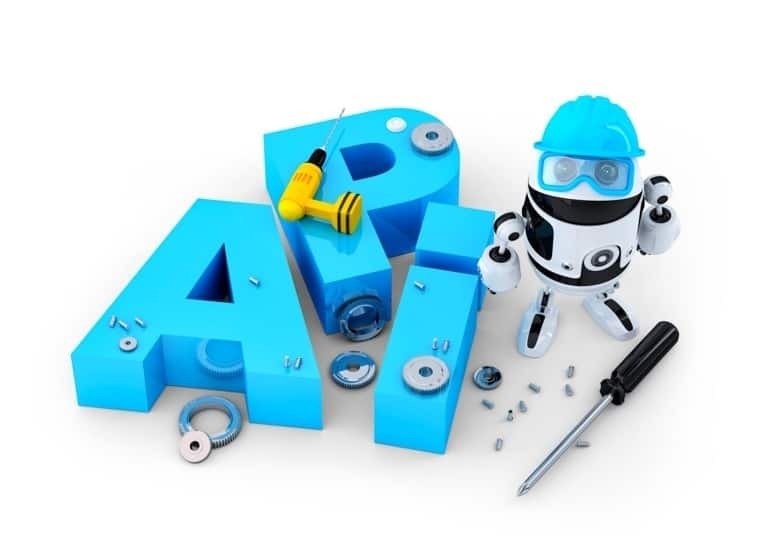 In my last few posts we went over getting started with rest-assured and how to get request using the new given, when, then syntax — now that we have some get request method examples under our belt I wanted to take a look at a few examples of using Rest-Assured to test JSON REST services using the POST method. To make this example as easy as possible and not have to setup any sort of authentication, I’ll use Apache couchDB. CouchDB is easy to install, stores data as JSON documents and has an easy-to-use API to interact with it. This makes it a great application to use to teach us more about REST testing rest-assured and JSON. Once it’s installed, enter http://127.0.0.1:5984/_utils/ in a browser. This should bring up your local CouchDB Futton web site. Navigate back to http://127.0.0.1:5984/_utils/index.html. Notice that restassured shows 0 docs. 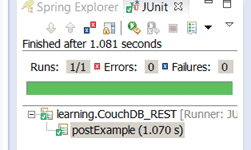 You can also check out my SoapUI – How to Post Json to a Rest Service video for how to install couchDB. For some reason, I had a hard time figuring out how to do this. Whatever the reason, I finally got it to work. Remember — I’m still learning this myself, and posting what I’m learning along the way. There may be better way of doing it, but for now I’m sharing what worked for me to hopefully help get you started if you’re also struggling to get the POST to work. Add the junit @Test annotation above it. I do have some questions though! How do you got your myJSON string? could you please help me how to send above payload as post request. you may want to create a class with all the required fields, instatiate it and then pass the object in the body. Say from Balveer’s payload above, userName, accountReferenceID, updatedBy etc will constitute the fields, include getters and setters in the class for the fields, instantiate the class with an Object say payload_obj and pass it as an Object within the body. Add your file in the resource folder and call it using below code ..